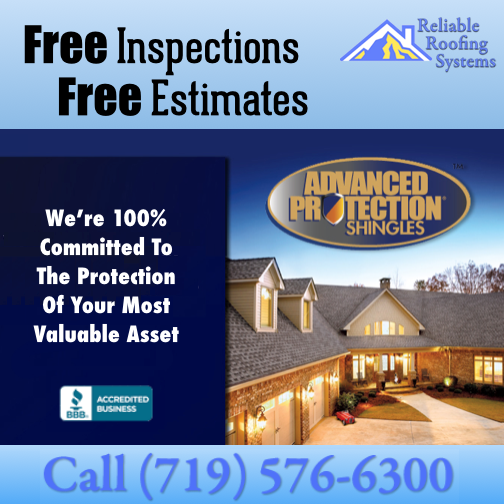 At Reliable Roofing Systems, we use the most advanced design, manufacturing, and testing techniques available, and the result is today’s most advanced roofing technology—available to our customers to protect their homes and commercial properties. The weather will quickly be changing. 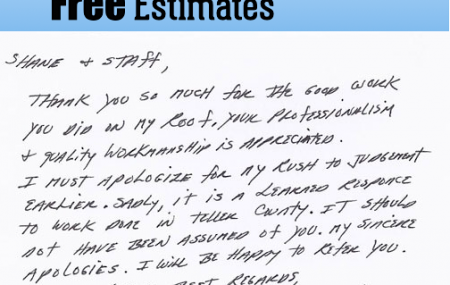 Now is the time to contact us for a free estimate. 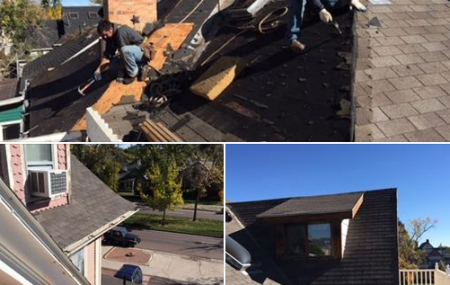 The best roof repair experts providing roofing service throughout Colorado Springs. 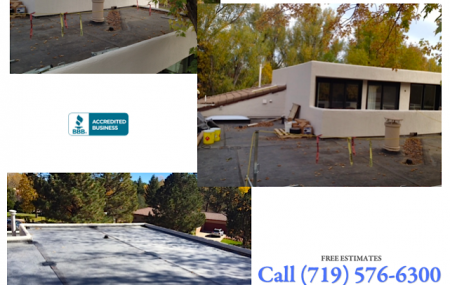 Our service area also includes Woodland Park, Pueblo, Divide, Teller County.